Capture your Photos in Fabric. You'll be surprised how easy it is to transform a photo into gallery worthy fabric art. This book walks quilters step by step through choosing the right fabrics creating patterns with free software, depicting common elements. 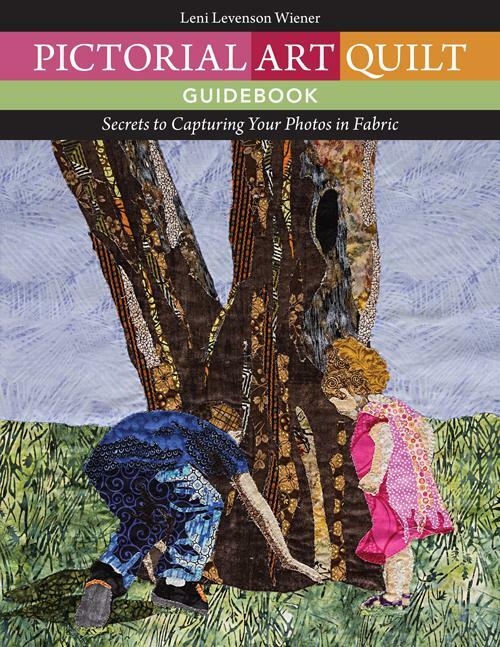 Loaded with helpful photos this is a virtual art quilting workshop in a book. Includes a Art Quilters Value Scale to help choose fabrics. 128 pg Color 8.5" x 11"